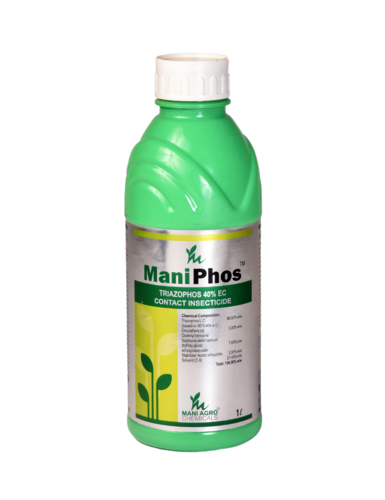 We are counted amongst the prominent processor, importer and supplier of an extensive range of Bio Organic Fertilizers, Bio Pesticides & Bio Stimulants. We are a prominent Processor, Importer and Supplier of an extensive range of Minerals, Agrochemicals and Stimulants. We offer a complete array of Organic Chemicals that are known for their effectiveness, accurate composition and purity. These chemicals are formulated using superior grades of material and as per the set industry standards. Our expertise lies in processing and supplying the best quality organic chemicals, that suits the best to industries of our esteemed customers.